I love a cool image of the groomsmen. When we look at wedding photos we always see the bride and groom but barley see the groomsmen. 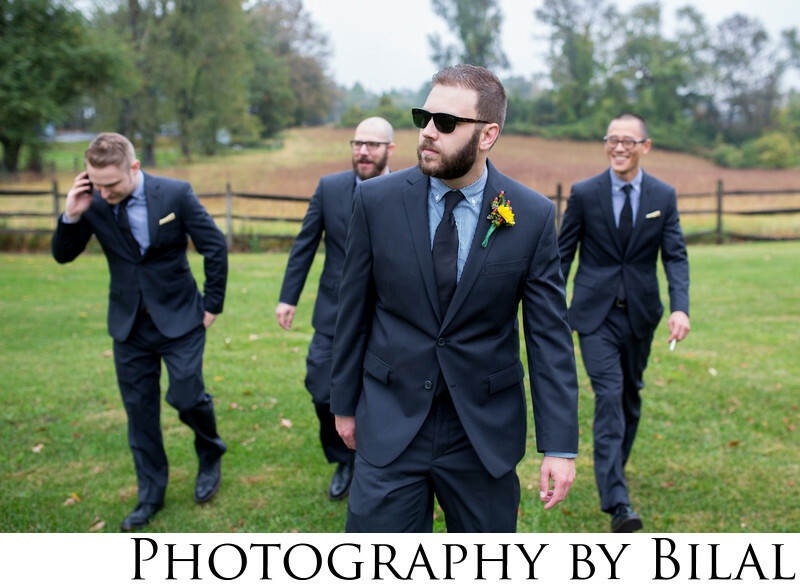 One of my favorite images of the groomsmen is the shot you see here, called the reservoir dogs shot. Location: 720 Providence Rd #100, Malvern, PA 19355.